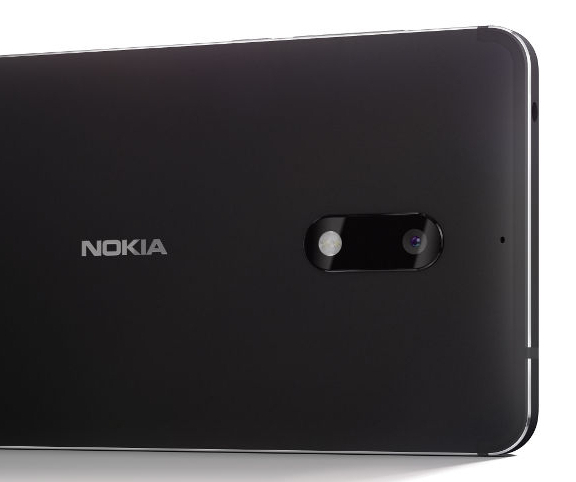 It's the first weekend of 2017 -- but while many of us are taking a break, the good folks at HMD Global - which now calls itself 'The Home of Nokia Phones' - are hard at work as they formally unveil the first product of their efforts to bring back the glory of the former world #1 handset maker. 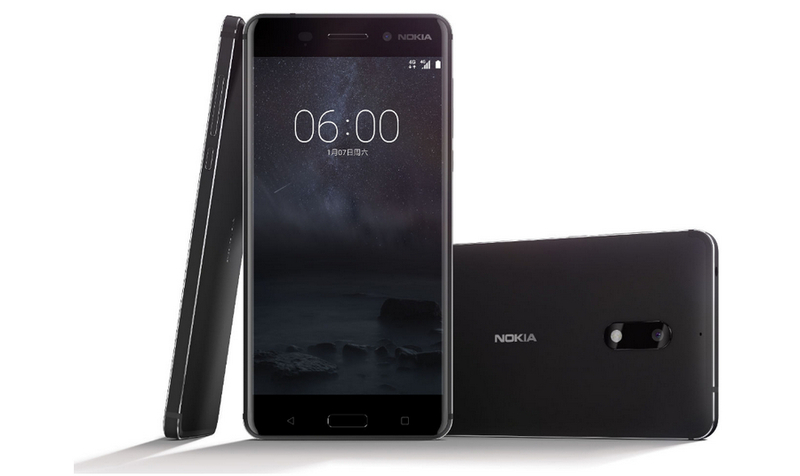 Nokia 6, which will initially be available exclusively in China via a popular online selling site, represents the first step for the Nokia Brand to reestablish its presence in this crowded world of Android smartphones -- with more to come within the first half of 2017. Donning an SRP of 1,699 CNY or around Php 12,150 with current conversion and before taxes, Nokia 6 is a mid-level Android handset that comes with good technical specifications considering its price point as well as a new design identity that supposedly embraces the hallmarks of quality that we once loved in Nokia phones, including superior craftsmanship and relentless focus on the consumer experience. Clad in anodized 6000 Series Aluminum that had been polished five times to achieve a high level of aesthetics and structural quality, Nokia 6 2017 Android smartphone sports a 5.5-inch Full HD IPS display underneath 2.5D Curved Gorilla Glass touchscreen, a 16 MegaPixel autofocus rear camera with phase detection autofocus and f/2.0 aperture, 8 MP front cam for selfies, 4G LTE support, dual amplifiers and Dolby Atmos audio enhancement technology. Under the hood, it runs Android 7.0 Nougat with a 64-Bit 1.4 GHz Octa Core Qualcomm Snapdragon 430 processor that incorporates a beastly Adreno 505 GPU. This chipset is complemented by 4GB of RAM for smooth multitasking and a sizable 64GB of internal storage. Side Note: On May 18, 2016, legendary Finnish Giant Nokia officially disclosed that it's making a landmark comeback to the mobile devices industry via a strategic alliance with HMD Global Oy (HMD). In this agreement, Nokia will provide HMD with branding rights as well as valuable patent licenses in exchange for royalty payments and will work with FIH Mobile Limited (FIH), a subsidiary of Foxconn Technology Group for the manufacturing, sales and distribution of upcoming Nokia-branded Android mobile devices.